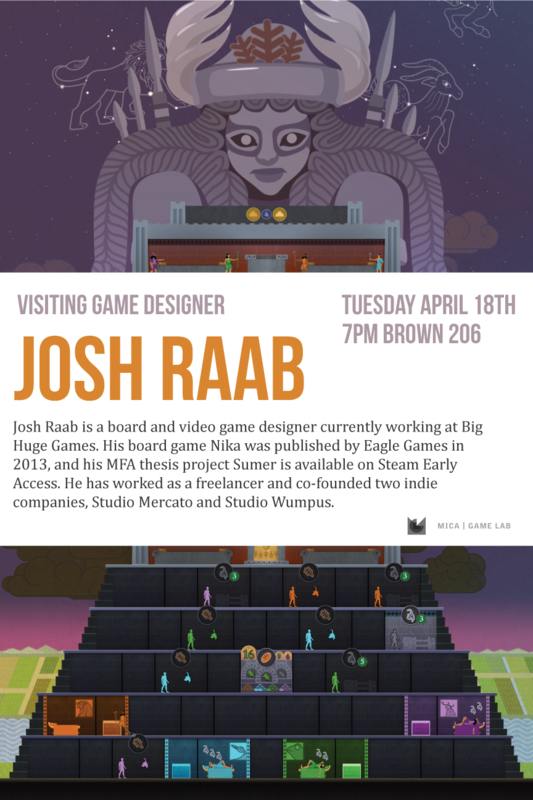 Josh Raab is a game designer working between tabletop and digital games and we were excited to have him talk to our students about his work on his tabletop game Nika and digital board game Sumer. Josh Raab is a board and video game designer currently working at Big Huge Games. He has an undergraduate degree in ancient history and an MFA in game design from the NYU Game Center. His board game Nika was published by Eagle Games in 2013, and his MFA thesis project Sumer is available on Steam Early Access. 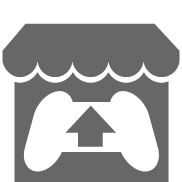 He has worked as a freelancer and co-founded two indie companies, Studio Mercato and Studio Wumpus.